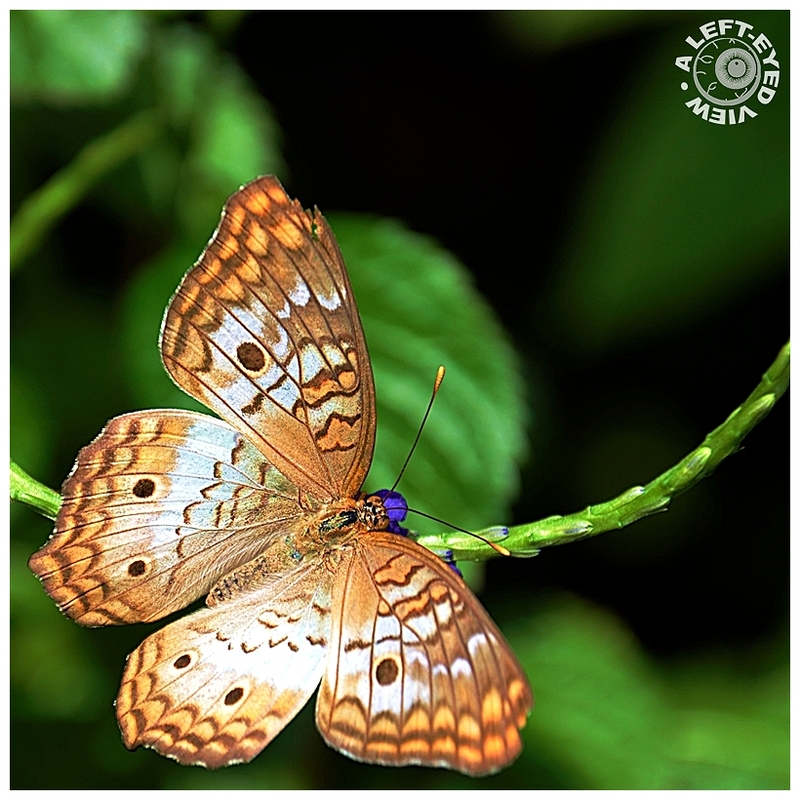 Steven (Chicagoland, United States) on 2 December 2013 in Animal & Insect and Portfolio. Great picture, really well detaialed but I cannot help - sorry. Tea card album with the butterflies. An excellent photo of this beautiful specimen. Beautiful macro with excellent Dof! no idea what this beauty is called, but it dazzles, especially the blue head !!! This is pure beauty. A splendid image. I'm sorry I can't help. If you don't get the answer, you can try "images.google.com" and search by image. Sometimes you can be surprised. Beautiful image! The color and detail are gorgeous. It looks like it could be a White Peacock butterfly? @Elaine Hancock: Thank you so much, Elaine!! Beautifully patterned and colored butterfly; it contrasts nicely with the background! Beautiful capture! Wow, that is a beauty! A wonderful capture. Woow ! Gorgeous colors and figures on those beautiful wings ! Good background. A beautiful butterfly superbly captured ... the colors and details are wonderful !!! That is a terrific shot. That is a gorgeous butterfly. Steven, I send a link to another ( less active) Am3 user; she is so good with identifying creatures. She wrote back: "White peacock butterfly. I've taken several images of them, always flying on the low ground cover at the park." Very very nice macro shot, love it. Wonderful nature shot. Excellent color, focus and DoF. The diagonal composition is emphasized by the bright butterfly balanced by the dark corner. That long curving stem is another lovely element. The slight nibble out of the left wing is a tip of the hat to the critter's fragility. A fantastic close up with excellent clarity ! I love this one, too, but next one, even more!